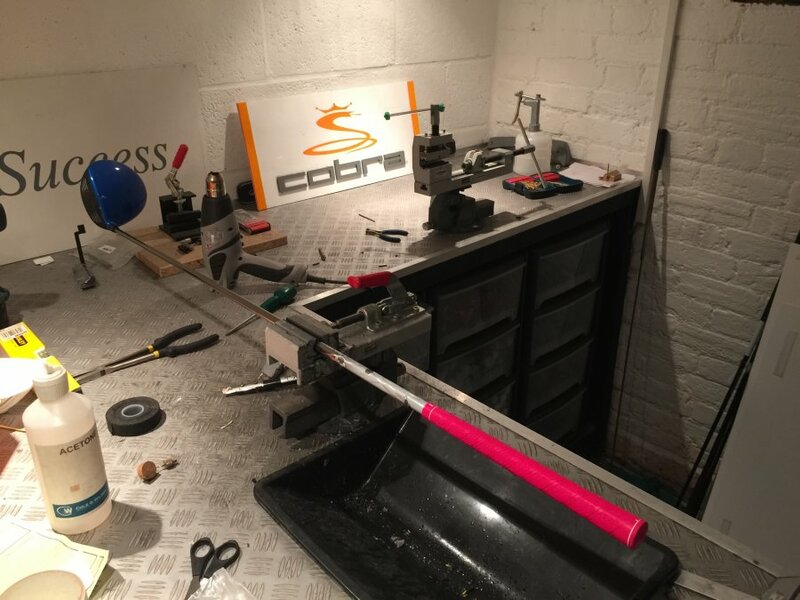 Following your Hand Built Clubs Custom Fitting Session we will know the EXACT specifications needed to build your perfect golf clubs . On selective brands we supply we offer a bespoke club building service. This insures that your clubs are built to a PGA Tour Quality Level at no extra cost! 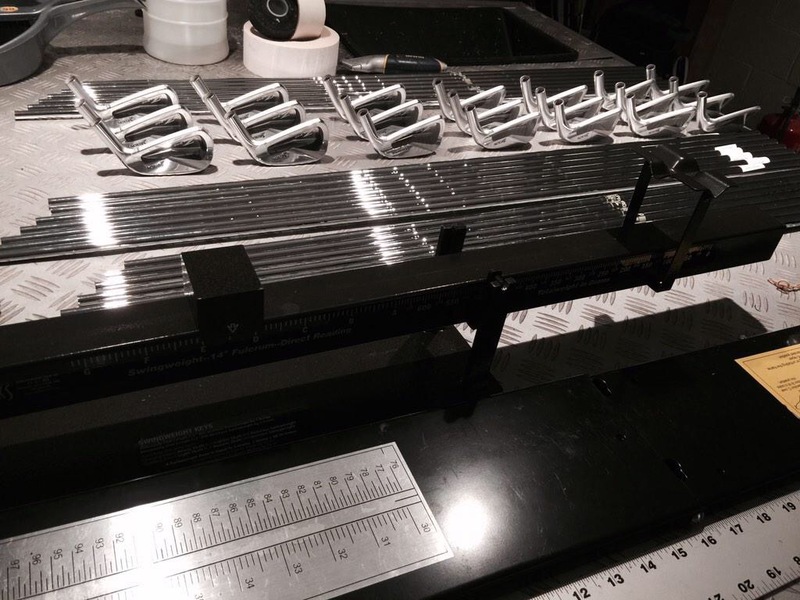 We believe that if the results from your fitting say that your 7 iron loft needs to be 32 degrees, the lie angle needs to be 62.5 degrees, the swing weight should be D3 then that is EXACTLY what you will get. No exceptions! Golf Clubs that are built in house will always get the full VIP treatment.